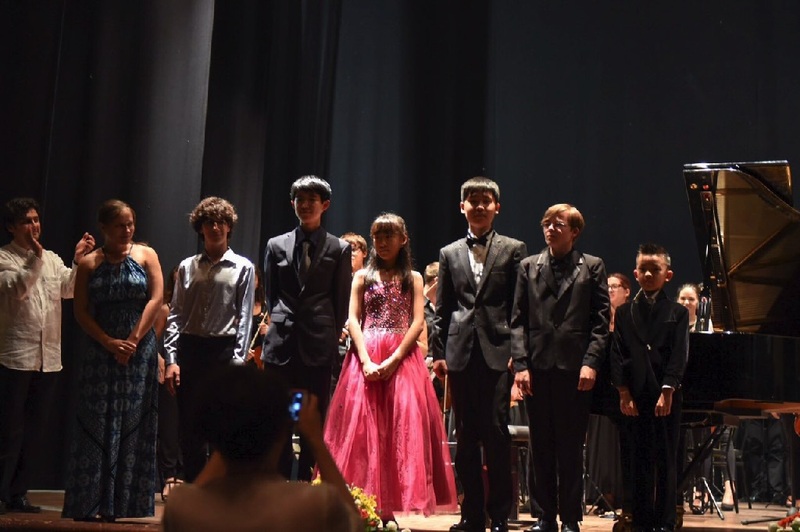 刚刚在美国洛杉矶结束的2016国际青少年音乐家比赛中，我们的两个学生Leon Xiang和Chengjie Zhou通过初赛，并在19名来自美国，中国，俄罗斯等高手参加的A组决赛中，Leon Xiang一举获得第2名和200美元奖学金，Chengjie Zhou获得优秀奖(第5名)，特别祝贺! 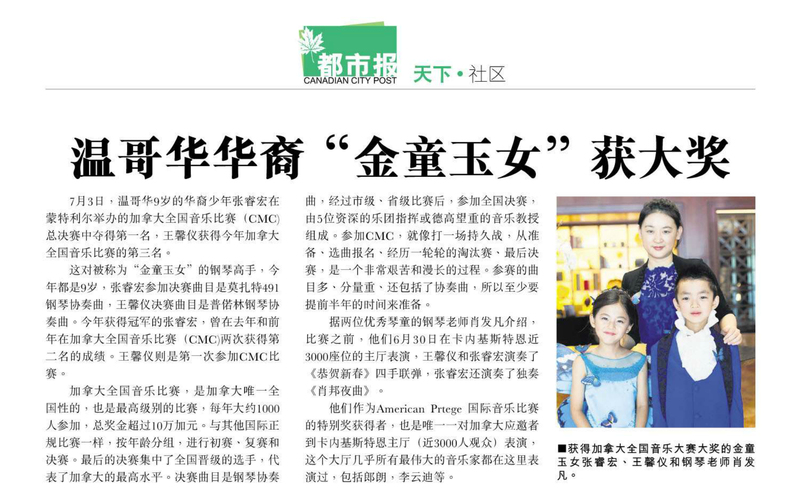 CBC加拿大国家电视台视频链接"B.C. 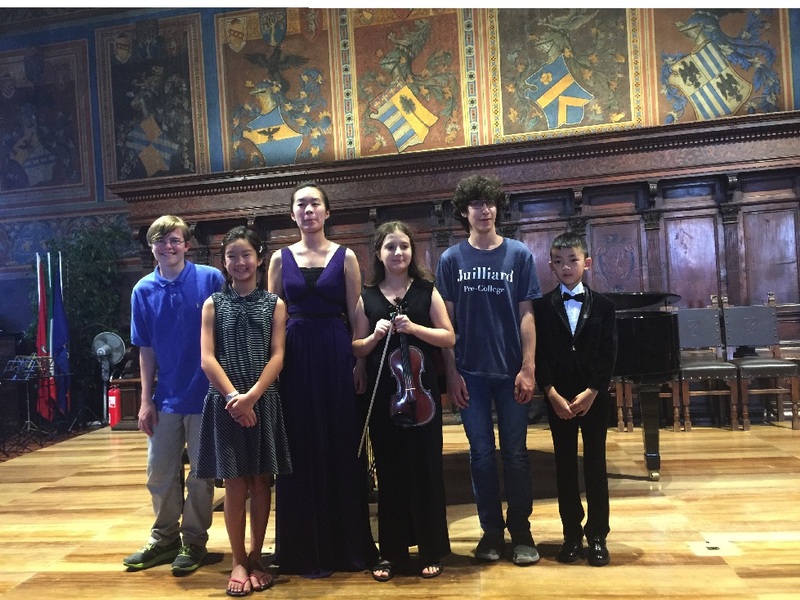 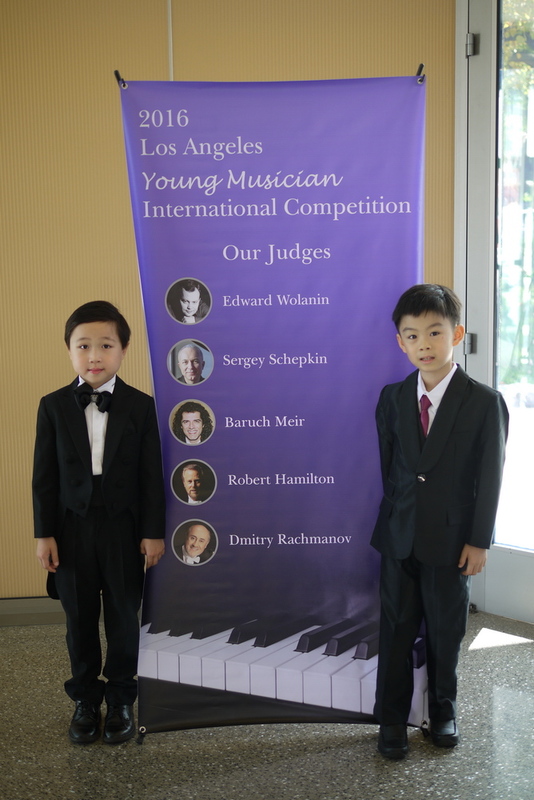 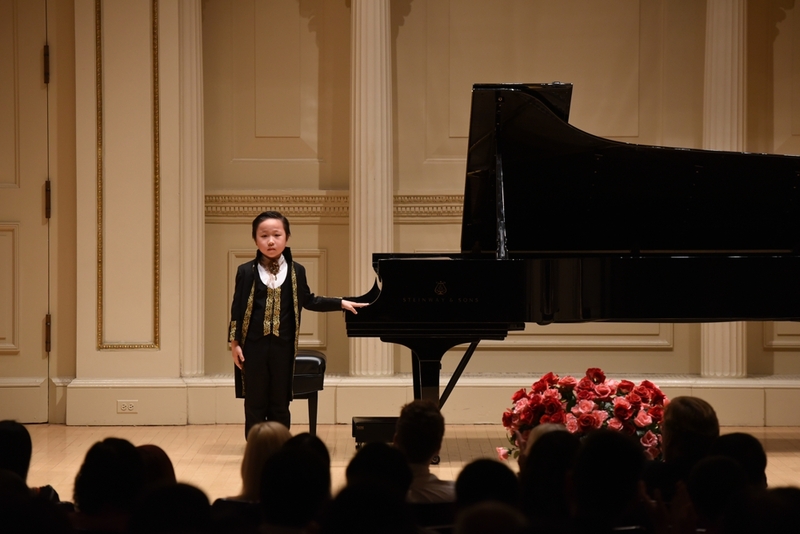 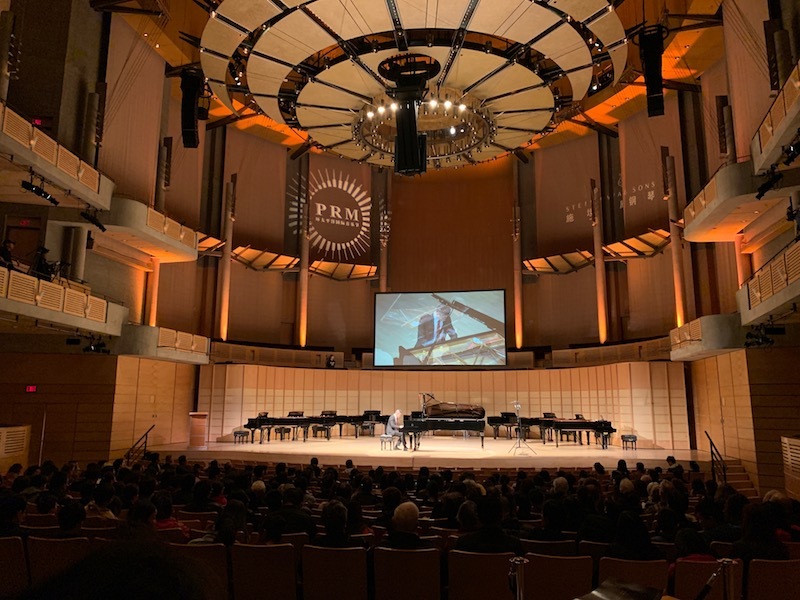 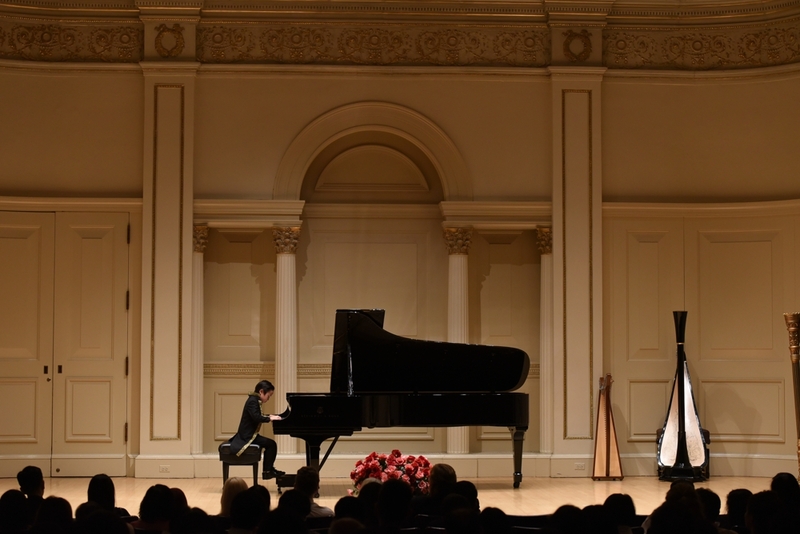 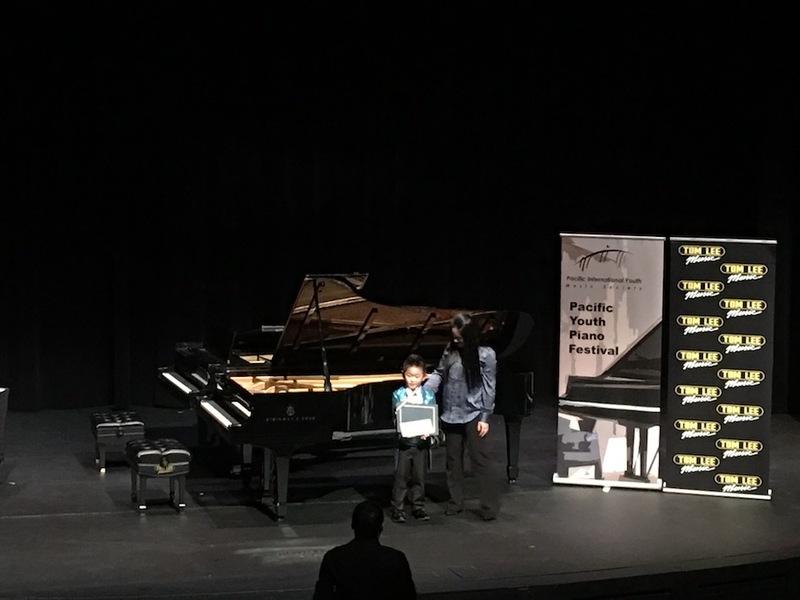 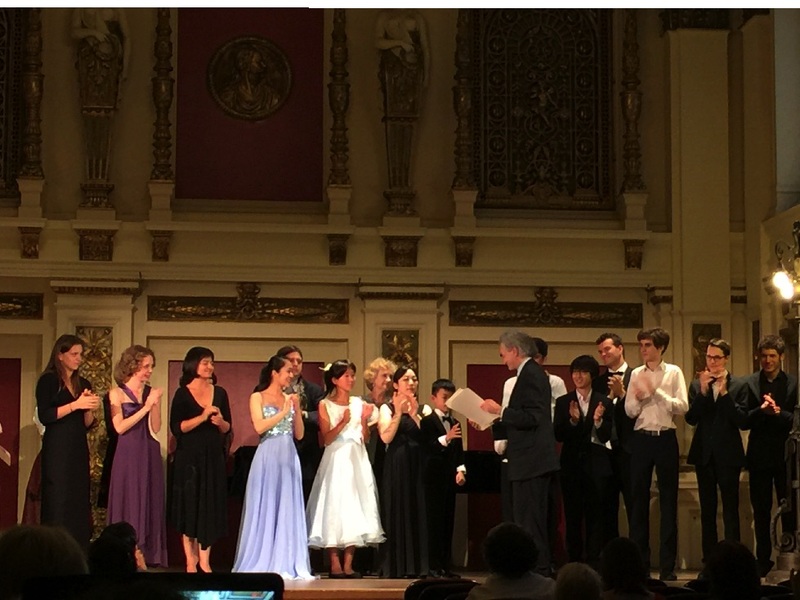 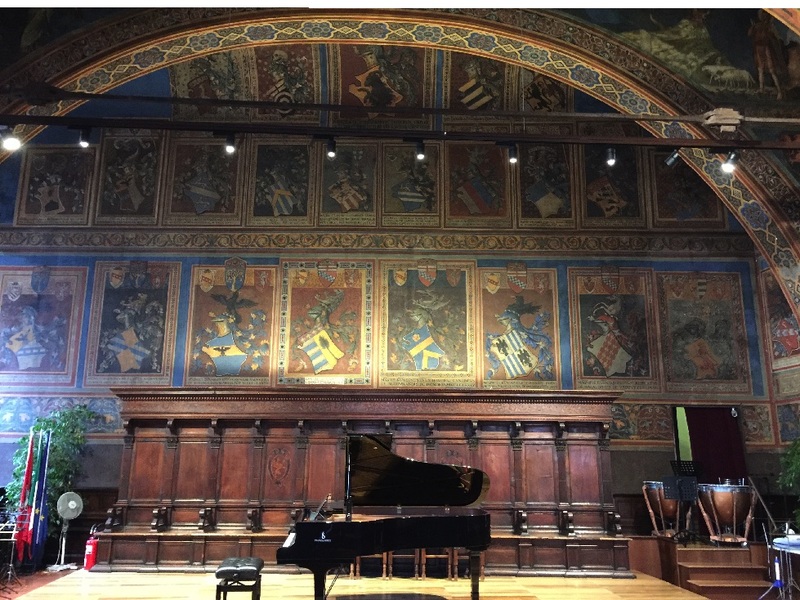 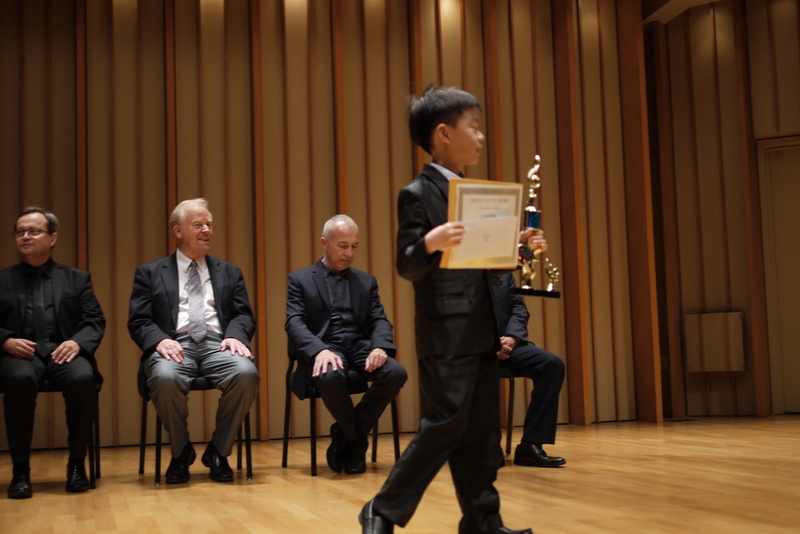 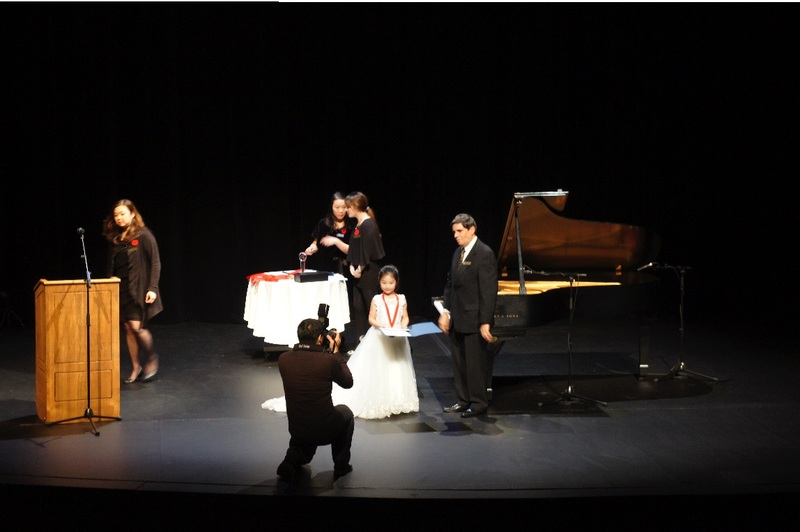 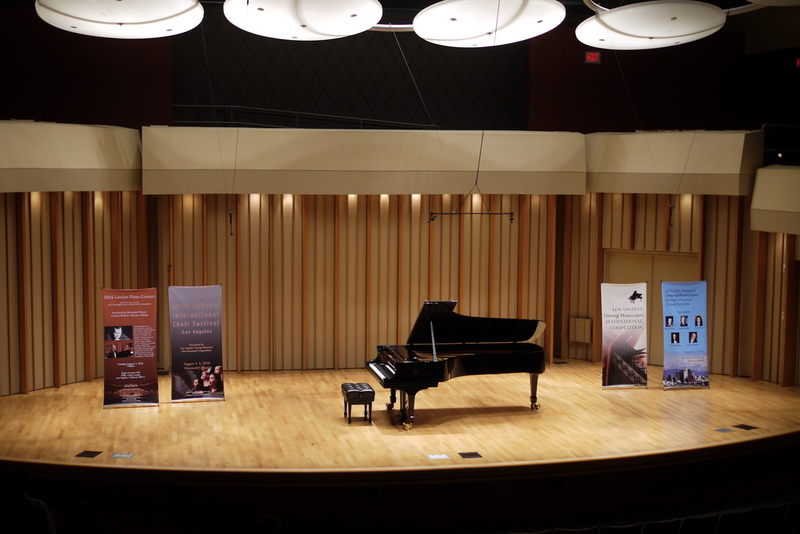 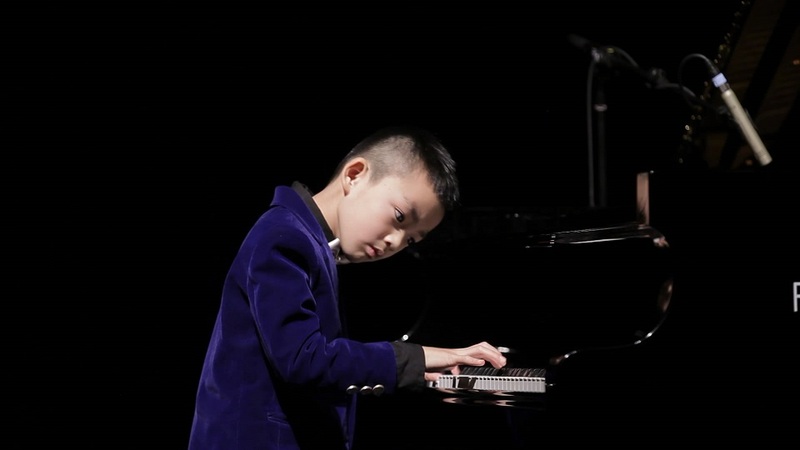 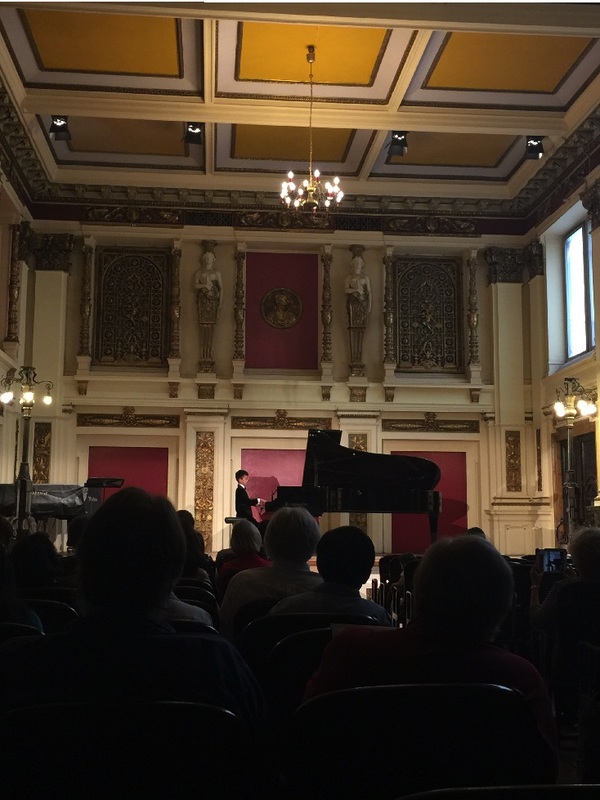 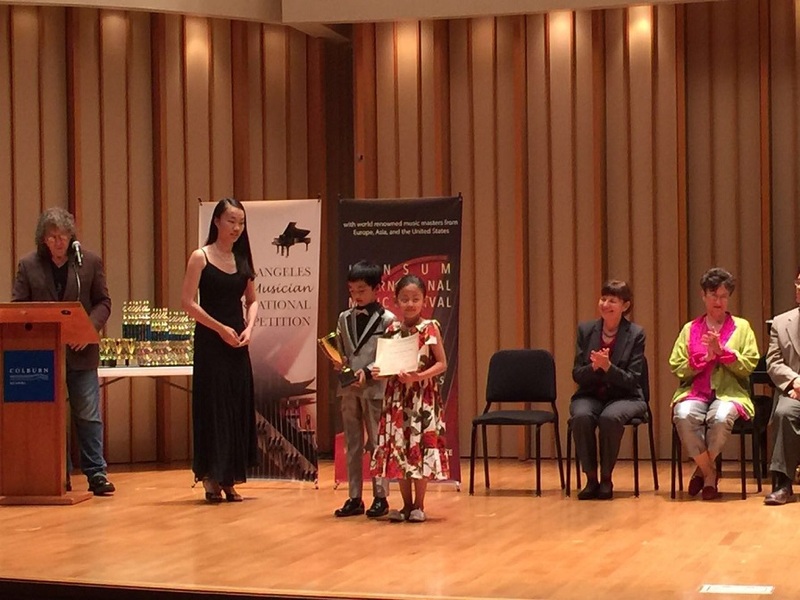 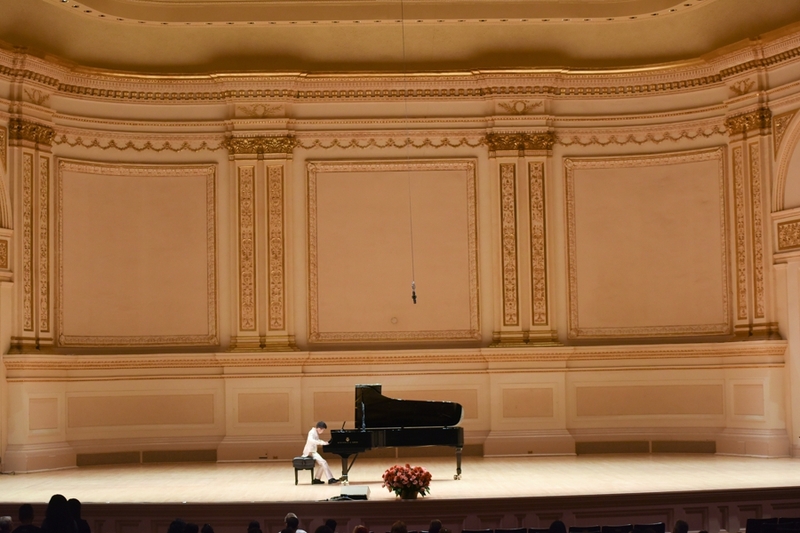 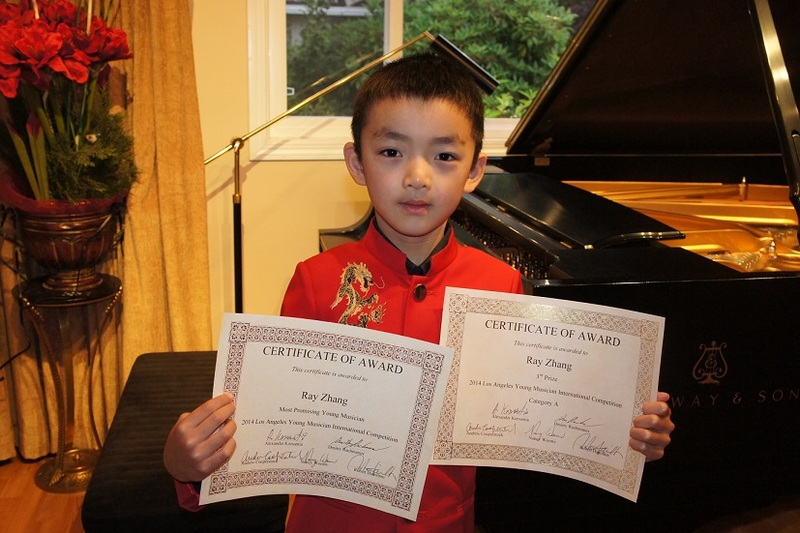 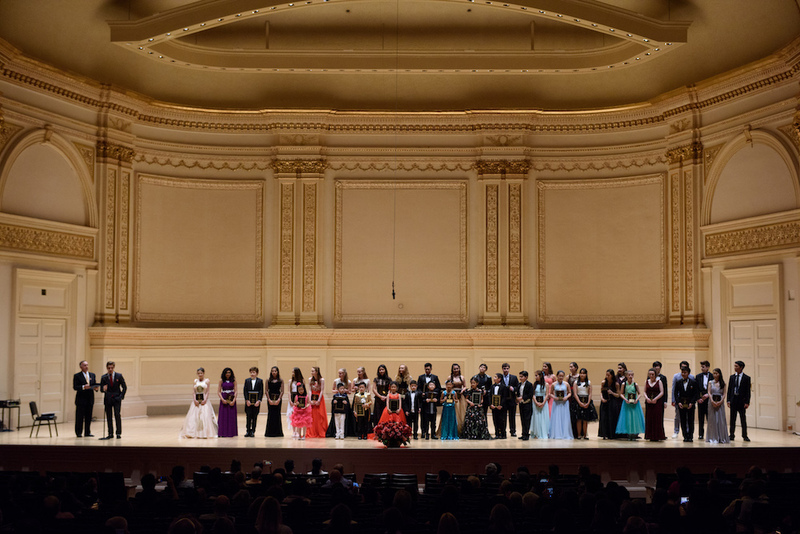 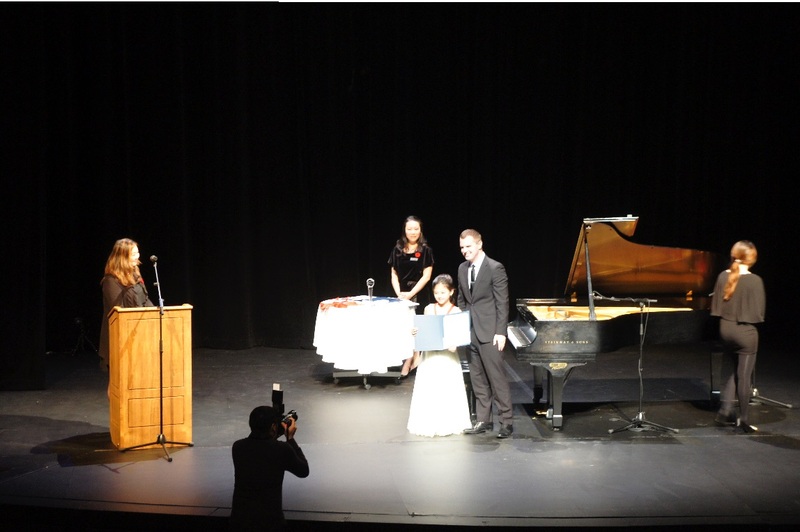 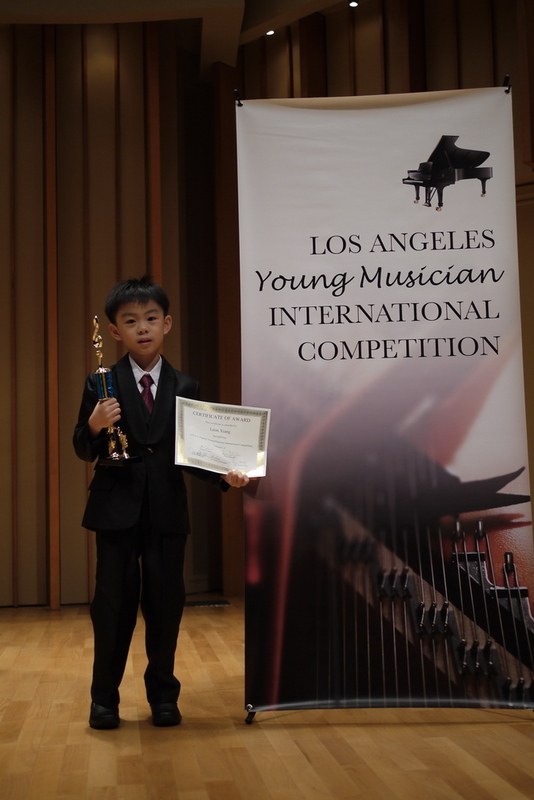 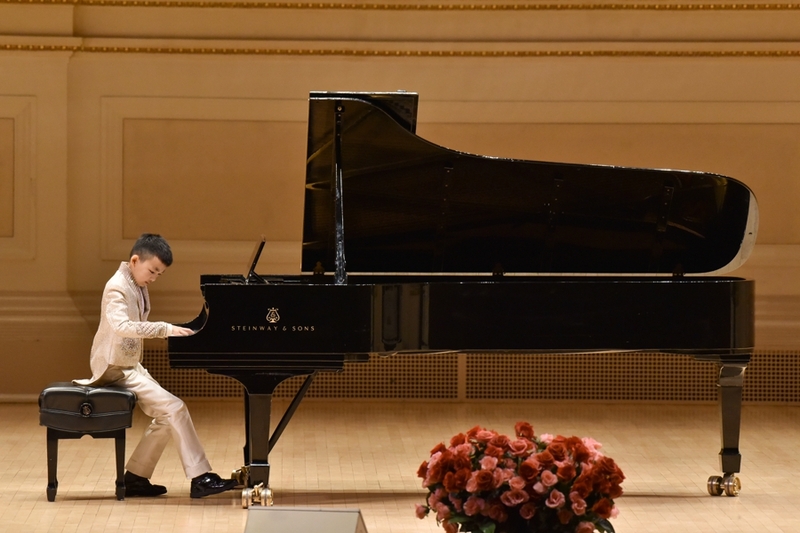 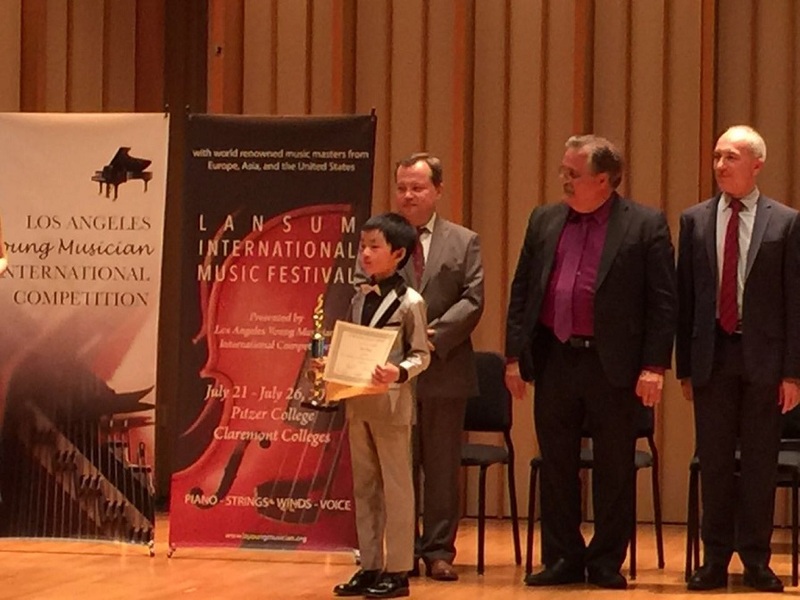 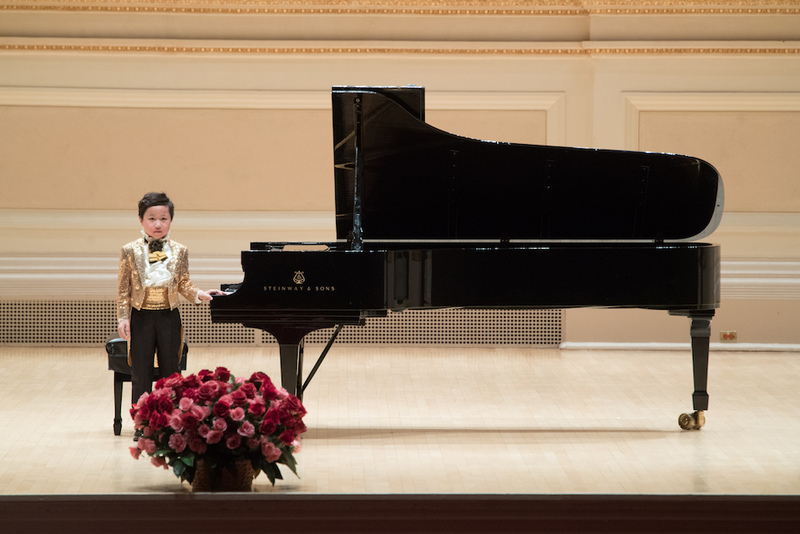 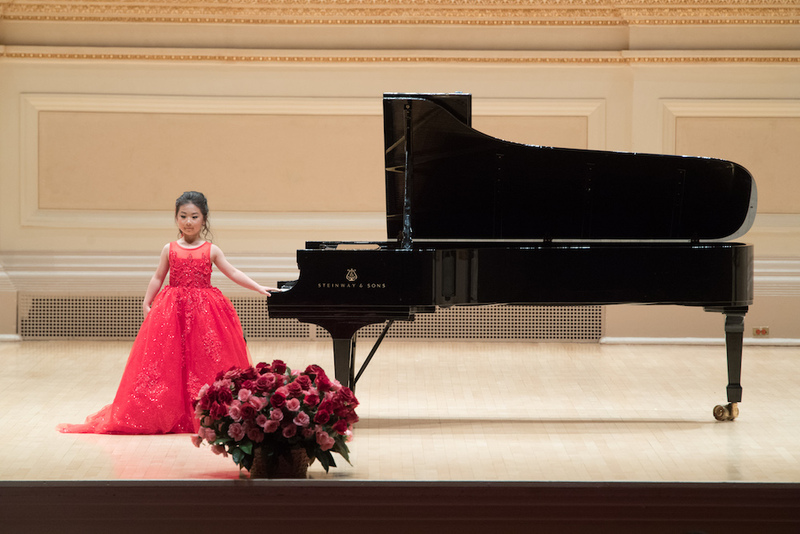 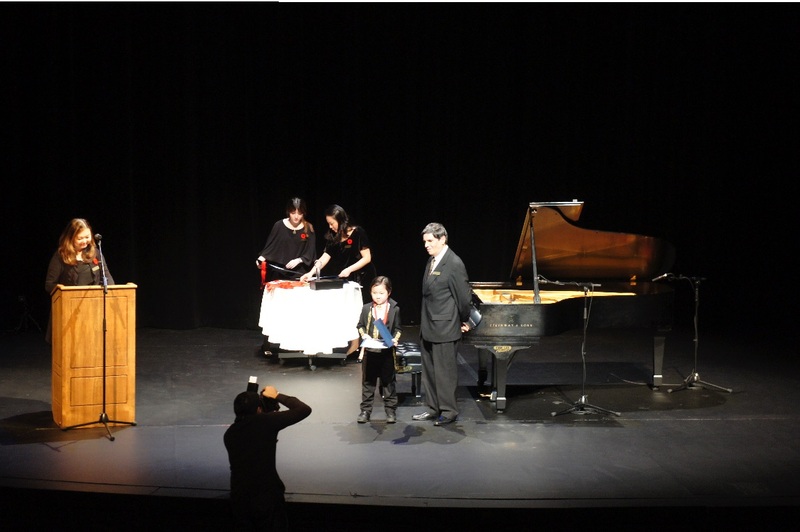 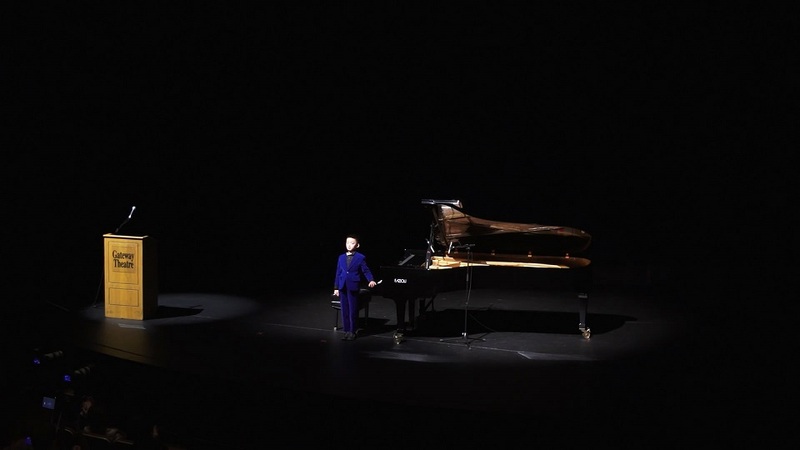 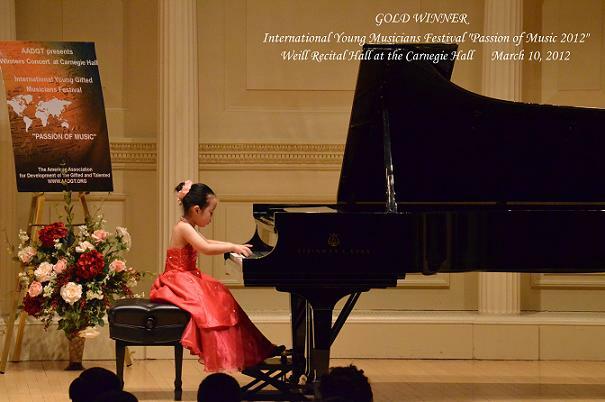 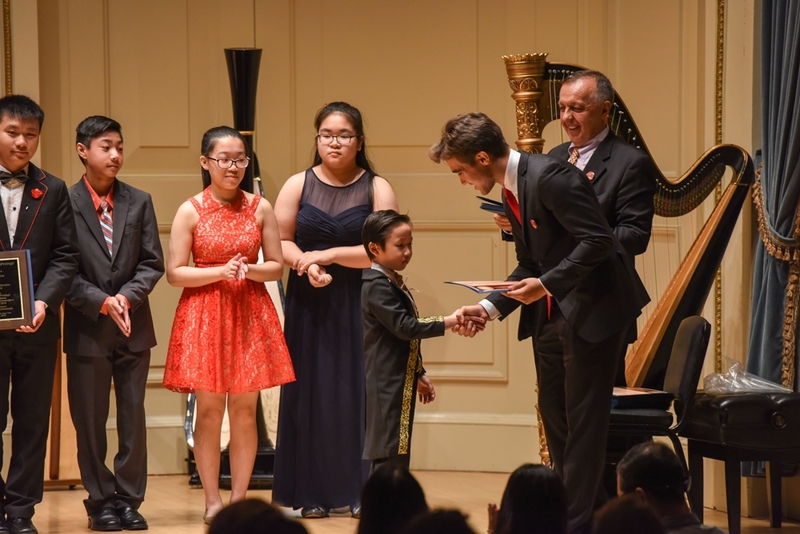 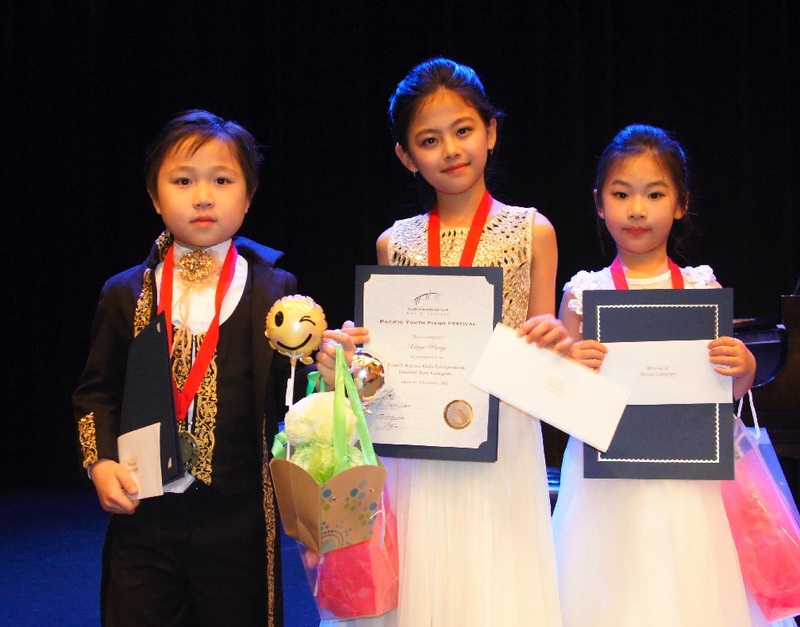 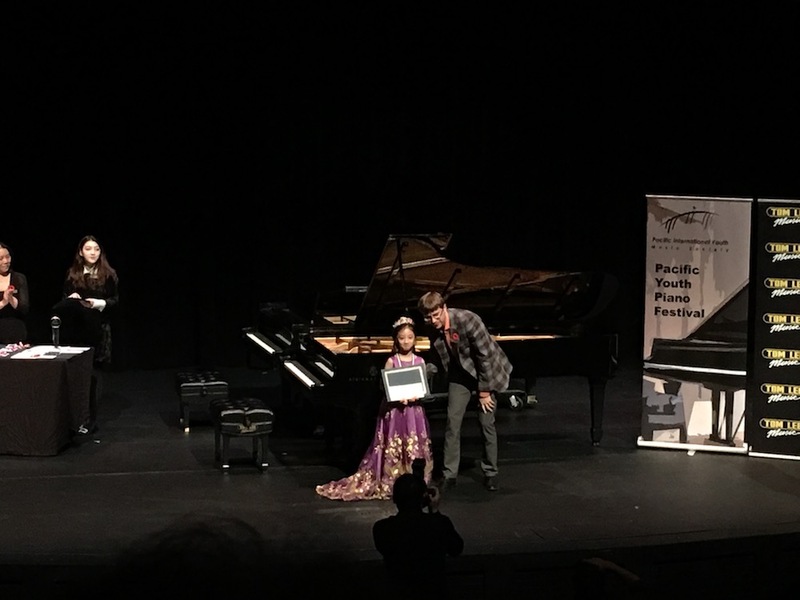 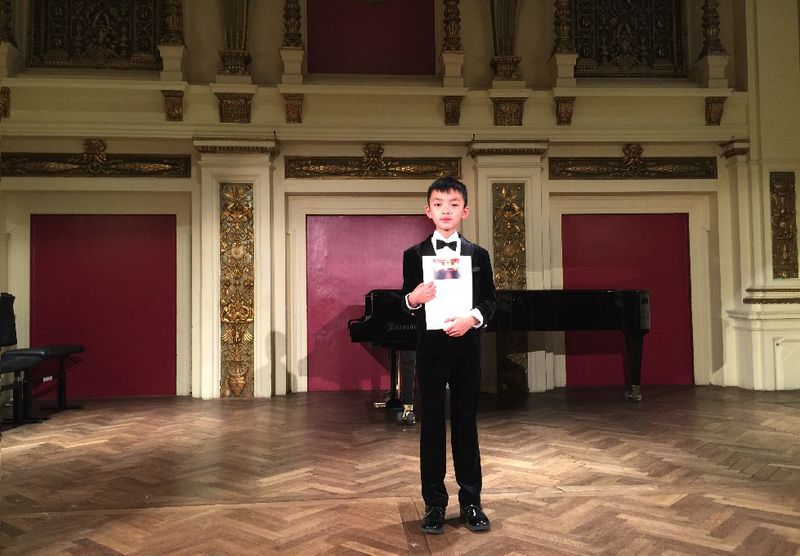 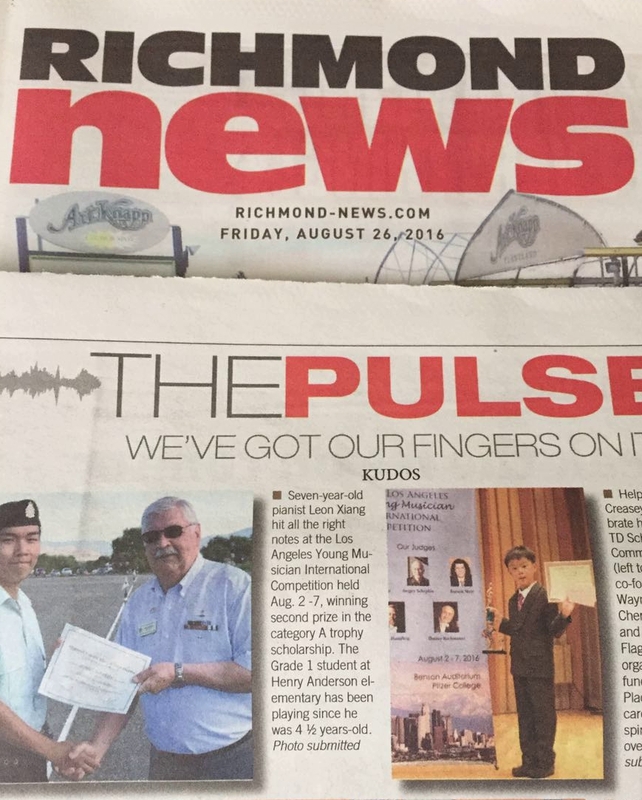 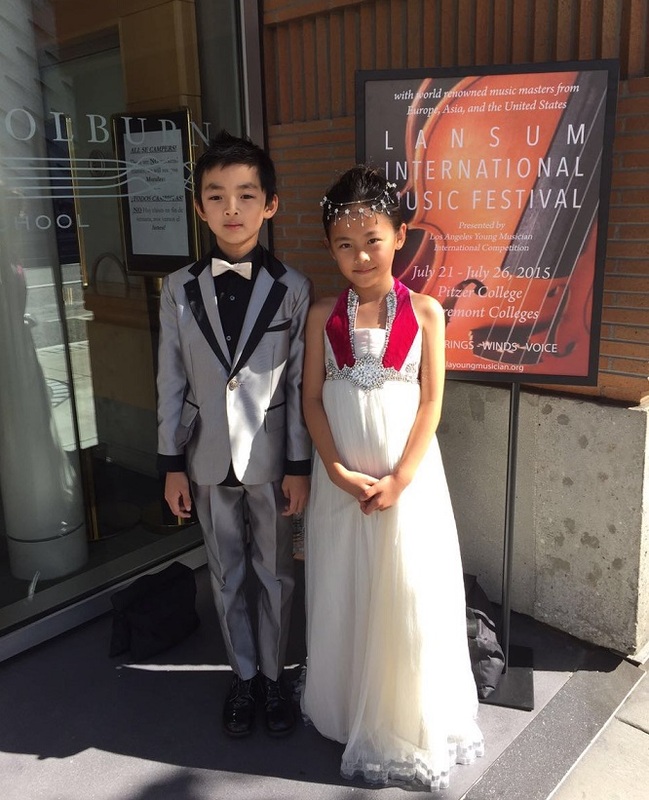 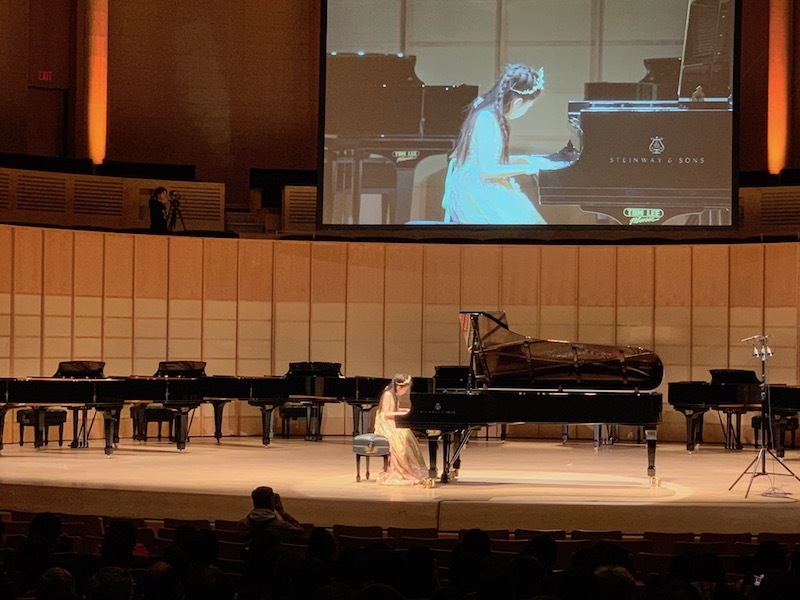 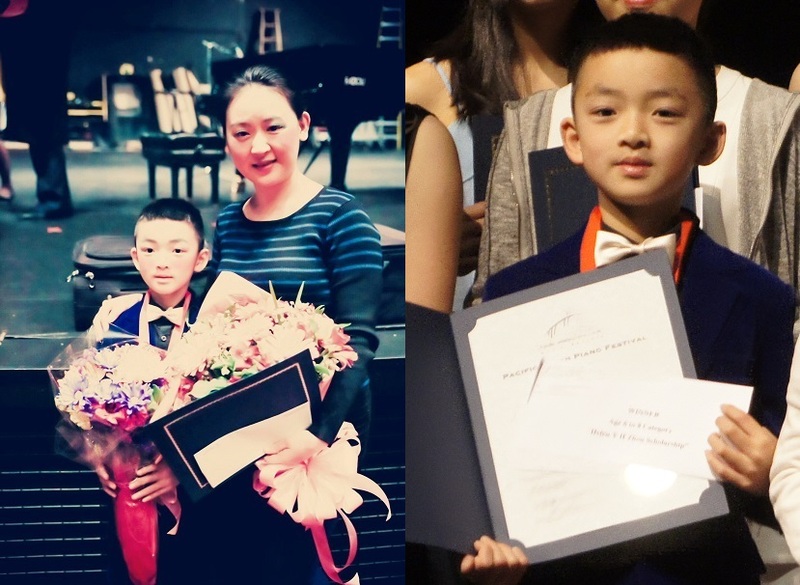 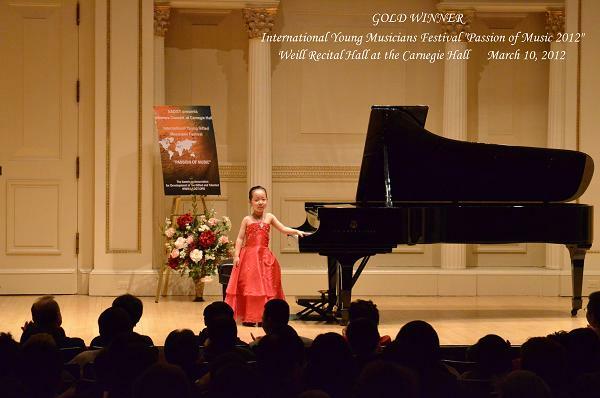 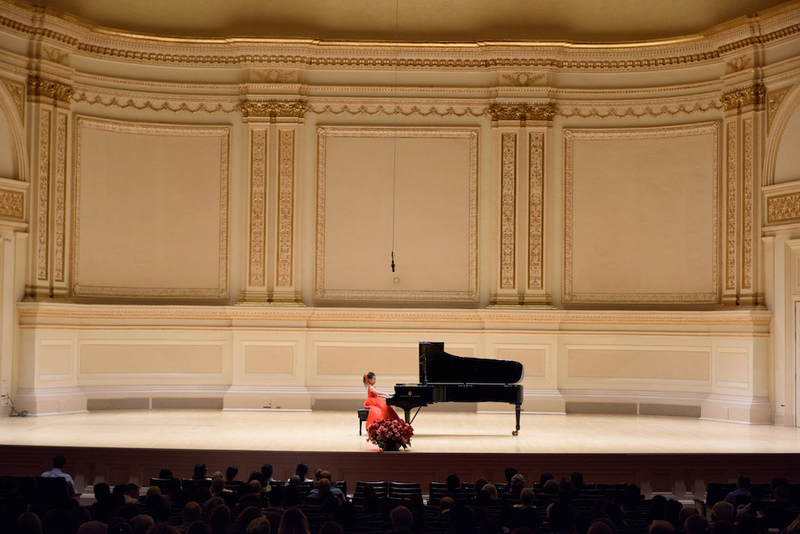 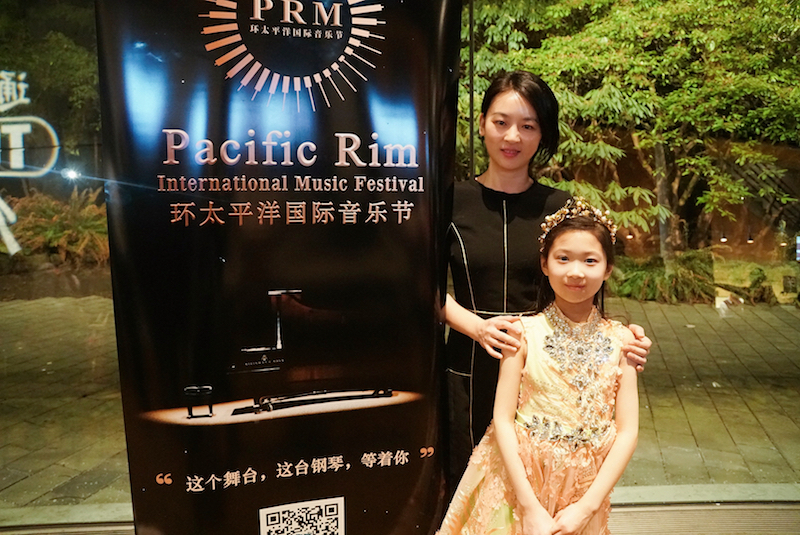 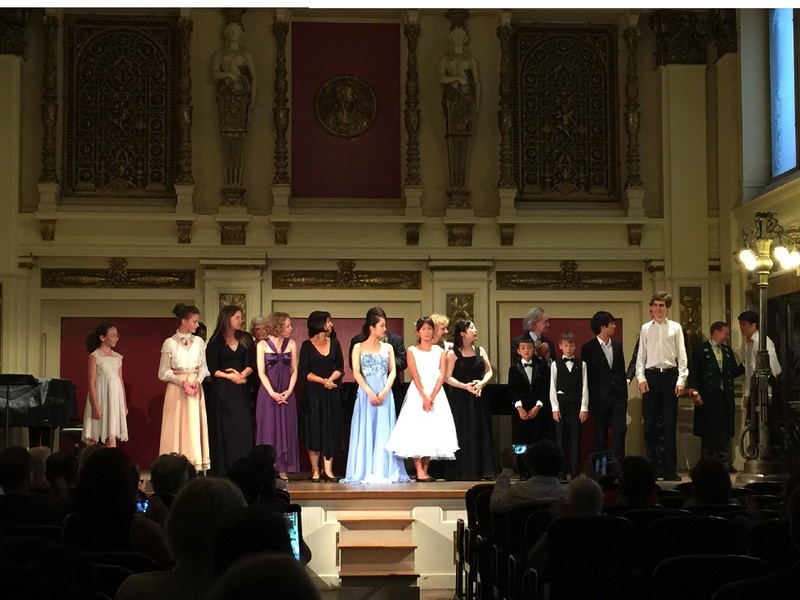 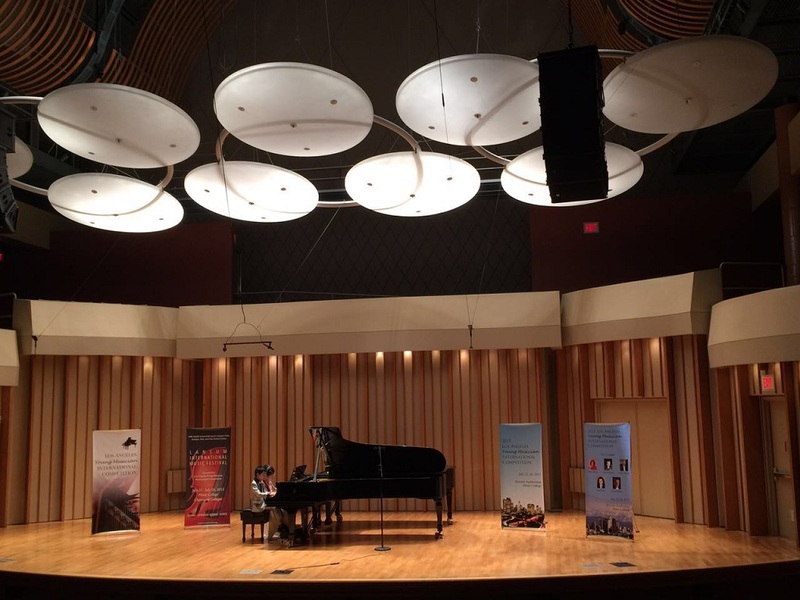 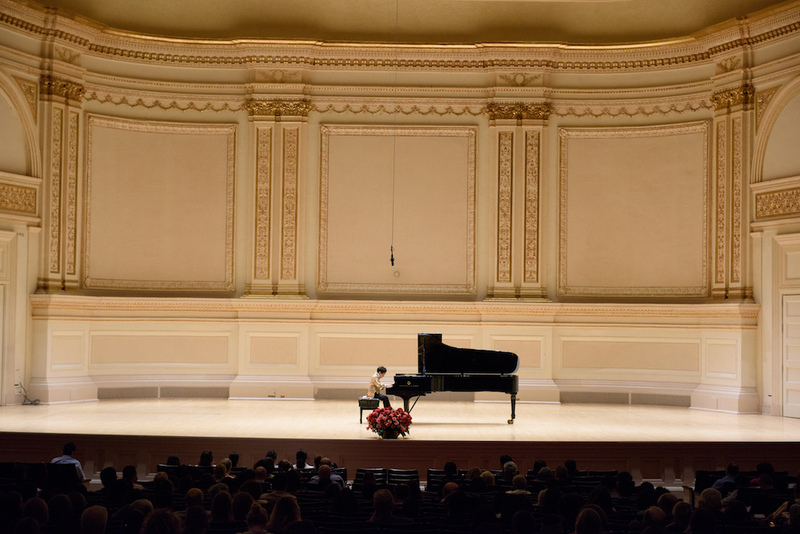 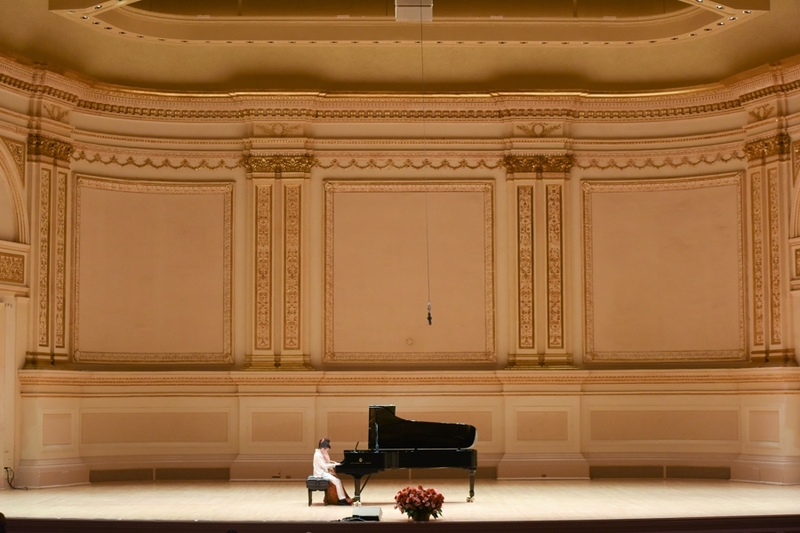 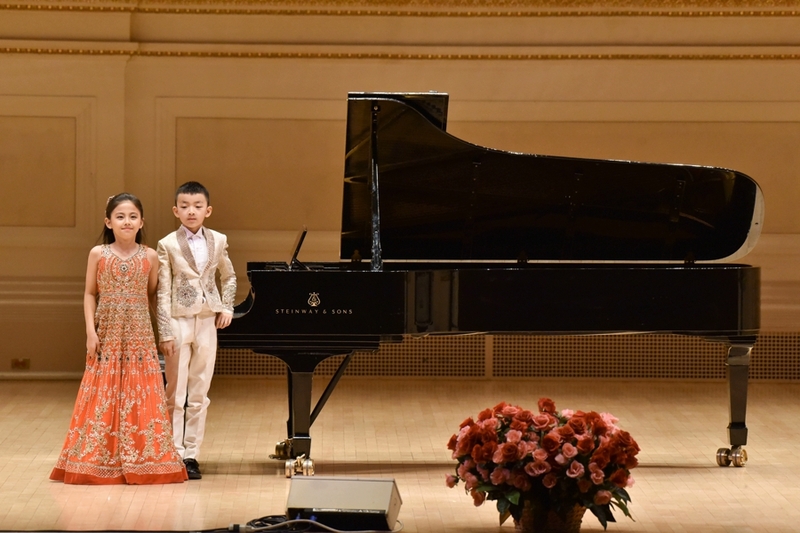 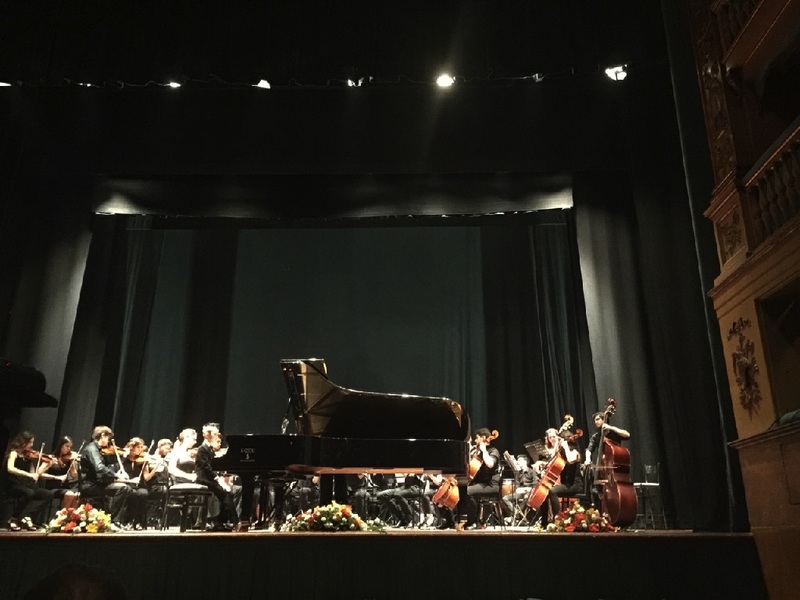 piano prodigy plays Carnegie Hall"
《Vancouver Sun》报纸内容链接"West Vancouver piano prodigy, 6, to play Carnegie Hall"
《North Shore News》报纸内容链接"West Vancouver 6-year-old plays Carnegie Hall - again"
Mulgrave School学校新闻报导"Mulgrave G1 Student Invited to Play at Carnegie Hall"